ISLAMABAD: A cow has become centre of attention in the incident, which led to abrupt transfer of Islamabad Inspector General of Police (IGP) Jan Muhammad on the complaint of Federal Minister Senator Azam Swati. 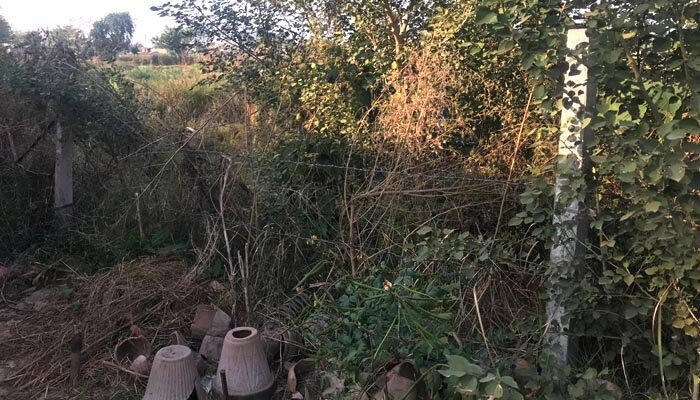 However the investigation by The News on Monday revealed that the trespassing cow-which is locked up for last three days in Swati’s farmhouse is only a symptom of the fight between a well-connected encroacher and poor encroachers of the prime government land in the Federal Capital. In fact, the land where the cow is detained is illegally encroached upon by the Minister, The News has learnt. Total encroachment by the minister amounts to several kanals although he admits to only 5 to 6 kanals. However, the minister wants the poor encroachers from the tribal areas to vacate the prime land in his neighbourhood that belongs to the Capital Development Authority (CDA). The minister’s son, Usman Swati, has lodged an FIR with the Capital Police that a cow owned by his neighbour Niaz Muhammad had trespassed into his fruit garden and destroyed trees on Friday 26th October. 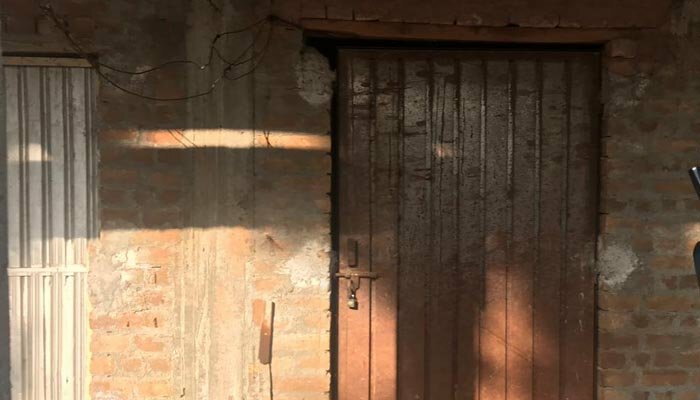 The FIR says Niaz and his family members including his 12-year-old son Ziauddin tortured his employees when the matter was taken up with them. 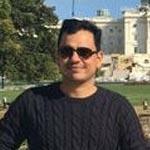 The Capital Police has arrested the person named in the FIR. Talking to The News, Senator Azam Swati confessed that he has encroached on “5 to 6 kanals” of CDA land. The minister also admitted that illegally occupied land has also been fenced by him. “Actually I have already asked CDA to allocate that 5 to 6 kanals of land adjacent to my farmhouse,” he told the News, adding that the land has already been fenced to “ensure security of the farmhouse”. “I have fenced that land as the back gate of my farmhouse opens in that land,” the minister said. Swati says he owns 46 kanals of land as part of Farm House. 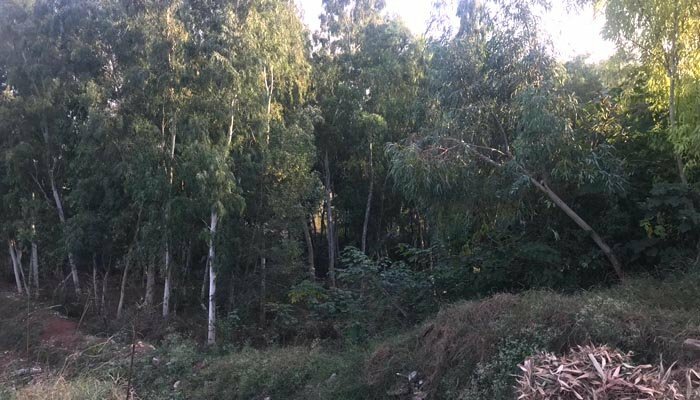 A CDA spokesman, Safdar Shah, said the extra land fenced by the minister is encroachment on the CDA area as it was not approved by the Authority. “The decision to allocate extra land for the farmhouse is taken by the CDA Board. Without the CDA approval no farm owner is allowed to fence and occupy CDA land,” he said. 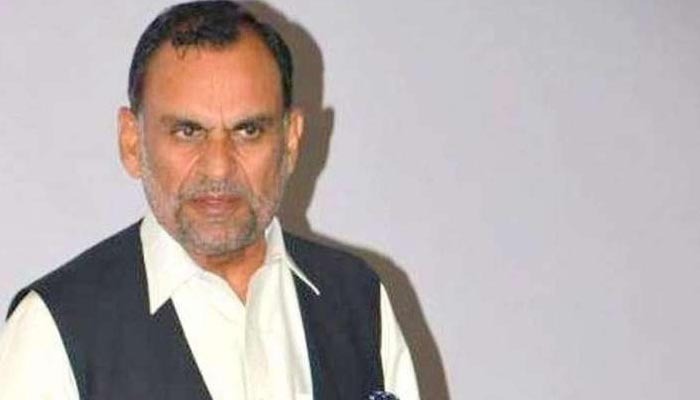 Azam Swati said he has had asked the CDA several times to evict the other encroachers-mostly poor families from Waziristan- from his neighbourhood. “This is a security risk. I have written to the CDA to vacate this land but so far no action has been taken against them,” Swati said. He said the cow which was owned by his neighbour Niaz Muhammad had trespassed on his farms several times before the Friday. “This is not the first time it is happening,” he said. However, when the minister was told that there were no fruit trees in his open land where the cow has allegedly been found, he said: “You have not seen the inside of my farmhouse. The cow has entered through the rear gate,” the minister said. He insisted that the Inspector General of Police (IGP) Islamabad Jan Muhammad was transferred after his written complaint to Prime Minister Imran Khan and Senate Chairman Sadiq Sanjrani. “I called the IGP to express concerns about my safety after the torture of my three employees by the cow owners but he did nothing for about 22 hours. Then I called him for about two dozen times but he did not attend my call. Later, I complaint to Minister of State for Interior Shahryar Afridi who said he is coming.” Swati told The News. He said later he called the interior secretary who apologised to him and informed him that the IGP was not even attending his phone. “On this I wrote to prime minister and Senate chairman and IGP was removed,” the minister said. 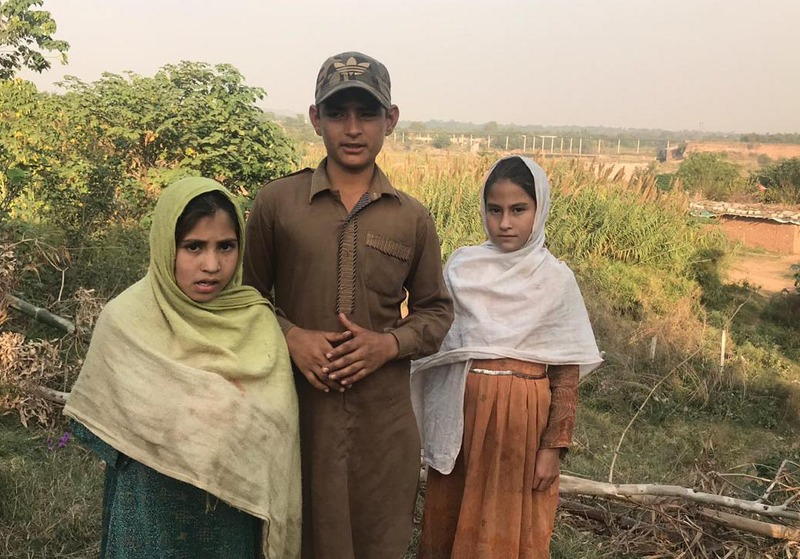 Ziauddin, the 12-year-old neighbor of Swati who is mentioned in the FIR and was briefly detained by police on Sunday, said his family members were tortured by the guards of Azam Swati after the cow entered their area. “When we came to demand the cow, the guards started abusing us and one of them hit my mother. Upon which my brother started fighting back with sticks,” he said. The boy, a grade four student- said his mother, father elder sister and brother are all detained. He said the police had visited his house twice on Friday but they did not take any action before Sunday. Incidentally, on Friday, Jan Muhammad was still IGP while on Sunday police arrested the poor family when Jan Muhamamd was removed. Ziauddin said Minister has also encroached on government land but no action is being taken against him as his is well-connected. “Unka bas chalta hai hamara nahien” he said in Urdu which translates into "he has influence but we don’t have any." He, however, said that he doesn't know much about legalities and details. 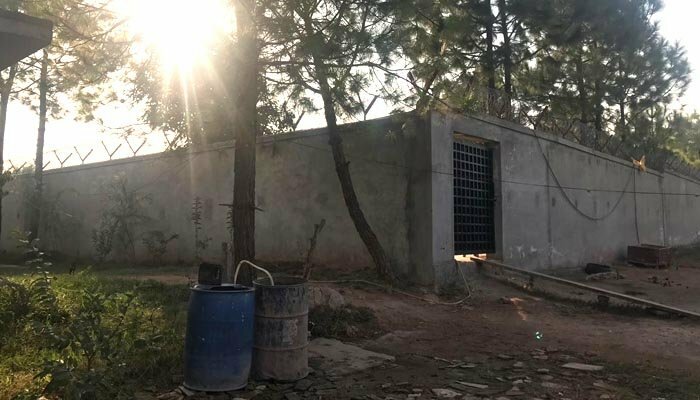 The CDA spokesperson said a survey of all farmhouses has been done recently by the authority and the report will be submitted with the Supreme Court. However, he said specific details about Swati’s farmhouse can’t be shared with the media. When asked about illegal encroachment by the minister on CDA land, the spokesperson said the relevant department take action against encroachment when a complaint is lodged by neighbours. “No one has complained so far,” he said. 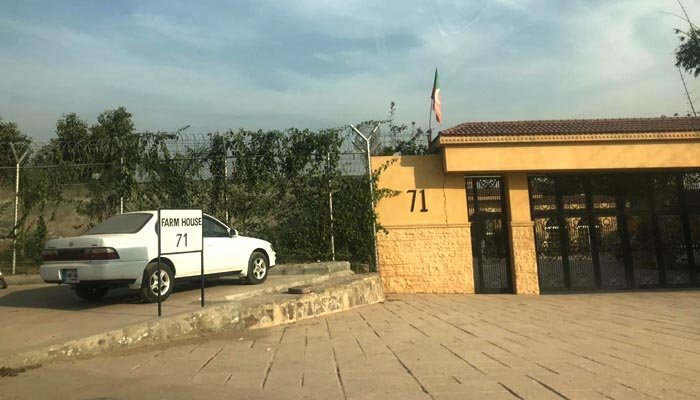 According to the by-laws of CDA, farms measuring 2.5 acres, 5 acres and 10 acres were allotted to people for the purpose of growing vegetables and poultry products for the local markets of Islamabad/ Rawalpindi but instead of being used for this purpose, a Chak Shehzad farmhouse is considered a status symbol in the capital where the elite reside. During the Musharraf era, even the CDA bypassed its laws to allow the owners of farmhouses to construct palatial structures at these farmhouses. The Chak Shehzad farmhouse scheme presents almost a complete and glaring violation of the CDA bylaws where the ground realities are entirely different from what the authority’s bylaws say as almost none of the around 600 farmhouses is adhering to the purpose it was allotted. The basic ideology of CDA behind the allotment of farmhouses to the allottees was to enhance the poultry products, grow vegetables/ fruits and supply the produce to Islamabad markets, so as to provide fresh poultry and vegetables to the inhabitants of the capital city at compatible rates. The area from where cow allegedly trespassed.